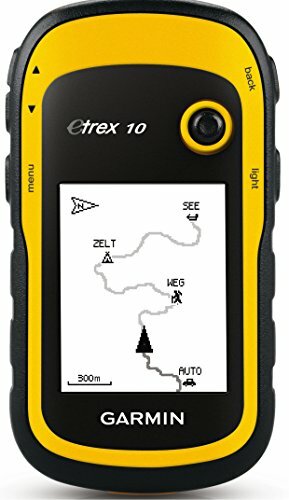 Are you interested in exploring various terrains and want a GPS handheld device that won’t die on you in case you get into rough and wet terrain? Fear not as there are now waterproof handheld GPS devices available on the market that you can use during your next adventure. 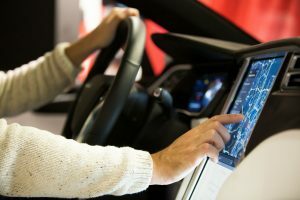 With all of the options on the market, you just need to determine which is best for your needs. 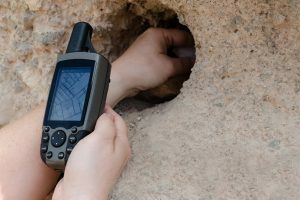 Here are some of the best waterproof handheld GPS devices you can buy on the market today, and the features that make them so great. 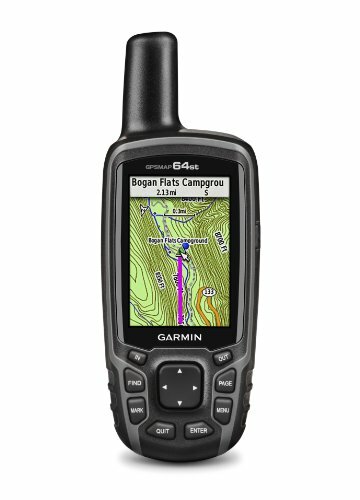 Garmin is one of the major leaders in creating the best GPS devices in the planet and this 62ST Waterproof Handheld GPS comes with a 100k Topo Maps feature that includes a 3-axis tilt-compensated compass, preloaded topo maps, altimeter and you can include BirdsEye Satellite Imagery or Custom Maps for more detailed maps. 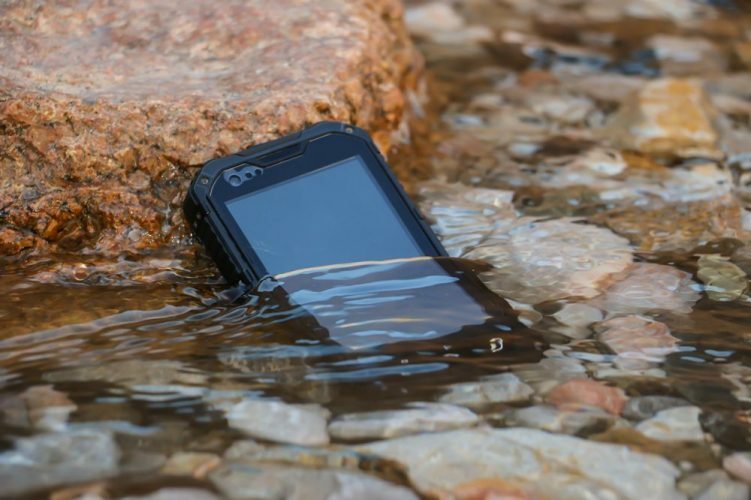 This handheld is also good in rugged terrain and comes with a 2.6 inch colored display. 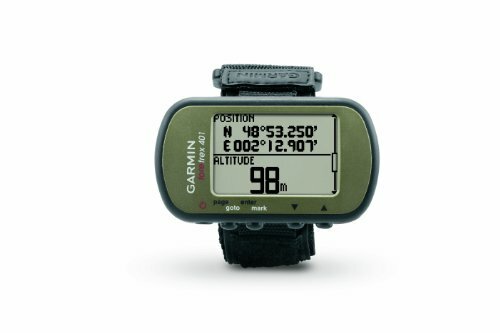 If you are going on a hike in an unfamiliar trail, try out this new Garmin eTrex Waterproof Hiking GPS. 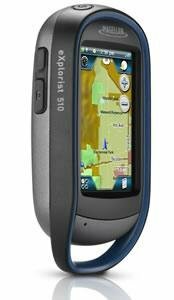 This GPS is very compact and despite its size, it still has all the features you love from Garmin. Its yellow color allows it be seen anywhere in case you accidentally drop it and it can run up to 22 hours on AA batteries. Garmin promises that this GPS is completely waterproof, even if you dunk it in the water, it will still function. 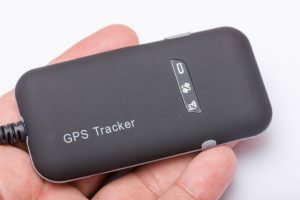 It has an internal antenna and it can identify 500 individual waypoints in your location, allowing you to backtrack your steps and navigate back down. 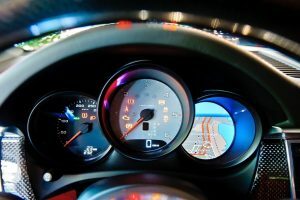 The GPS also records your pace and the distance of your destination. Named after the famous world explorer, this Magellan MG-EXPLORIST510 is a GPS that you can depend on, it’s both rugged and waterproof, allowing you to bring it anywhere on the planet in all types of terrain. 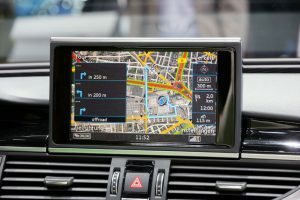 You get a very sensitive GPS reception with this system, allowing you to view the entire map and directions in the process. At least 30 navigation data fields are preloaded in the GPS, and you can track your route and waypoints. This waterproof hiking GPS from Garmin may look simple at first, but do not be fooled as this GPS utilizes Garmin’s popular GPS III Plus model which can withstand any element you may encounter while hiking. 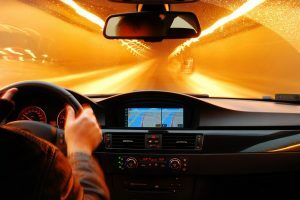 It also comes with the base maps for North and South America, including the cities, interstates, lakes and other critical information about the region. It has a waterproof and rugged casing with zoom keys for scaling and an LCD display that can have a backlight if you need to read in the dark. 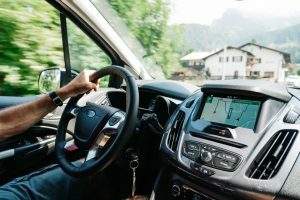 It can run up to 17 hours with two AA batteries and can store up to hundreds of waypoints in case you need to backtrack some routes for your next trips. You can even share way points wirelessly with another Foretrex 401. 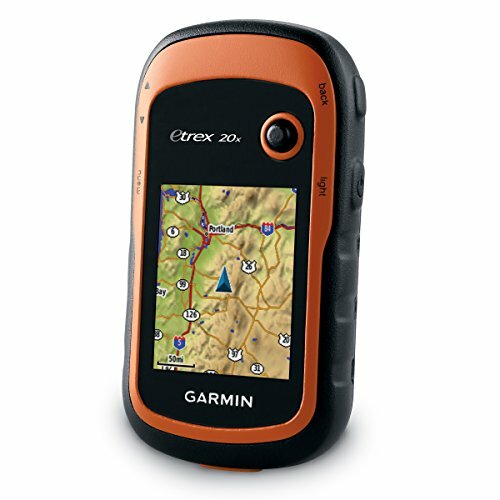 This is actually the updated version of the eTrex 20 model from Garmin and like its predecessor, this waterproof GPS has an enhanced screen display and internal memory, allowing you to view detailed maps available for the device. 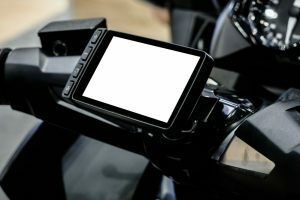 This eTrex model also has the same rugged dependability that can be used in any mount – for ATVs, bikes, cars, and many others. 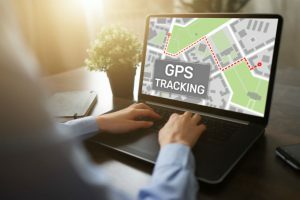 This version of the eTrex can also check out GPS data from both GPS and GLONASS satellites at the same time thanks to its WAAS-enabled GPS receiver. 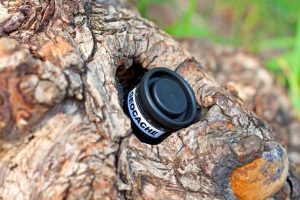 It can handle geocaching of GPX files that will allow you to update geocaches and put them all in your GPS device. Like other Garmin devices, you can also load more maps in your eTrex unit thanks to its 3.7GB internal memory and microSD card capacity. 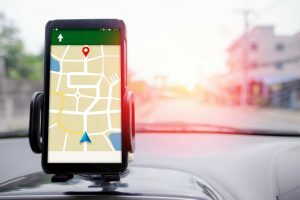 With this GPS, you won’t have any worries about locating where you are, even if you are in super heavy covered terrains or in deep canyons.